In this household, where I live with my spouse and two hugely loved rescue dogs, we have multiple versions of every device Apple has ever produced. If I'd wanted to read books in electronic form I could've done so on my phone or one of the iPads just for starters. But I'd cast furtive glances at various devices used by friends who are avid readers, after which I quite suddenly persuaded myself that a Kindle would be handy for trains, planes and automobiles (when I wasn't driving) and also for reading at night on those many occasions when I wake to the demons at 3 am but feel bad switching on the light to read. 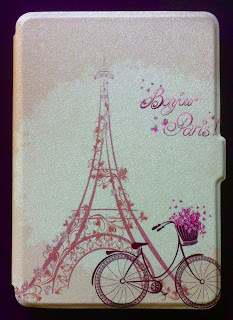 Spouse loves little more than buying things online so I'd barely voiced my tentative interest in a little Kindle Paperwhite before one arrived in the post, rapidly followed by a girly-pink Bonjour Paris cover. 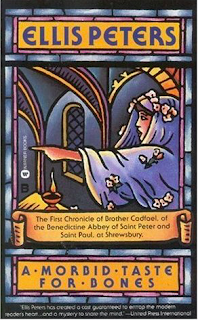 The lovely Sabine, a Twitter friend from Ohio, had put me onto the Brother Cadfael chronicles, a series of mysteries (21, I think) by Ellis Peters, featuring a Welsh Benedictine monk living in England in the early 12th century. 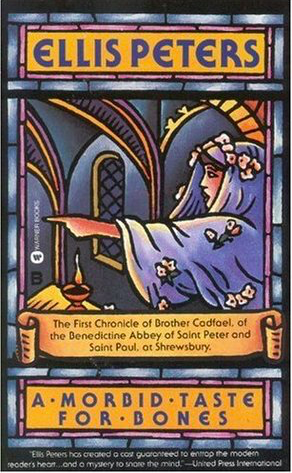 They are historically accurate, linguistically authentic and Brother Cadfael himself is a gem, as well as a dab hand at identifying murderers and dishing out his own—usually fairly benign—form of justice. So he was perfect for my first foray into the use of my Kindle. I read one volume in hard copy then the next two on the Kindle. No drama. But the next book (are they really 'books'?) 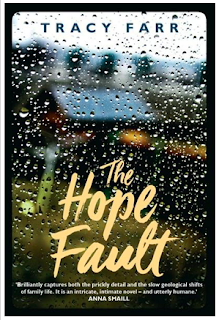 I purchased was Tracy Farr's The Hope Fault. And here was a different ball-game altogether. It's a beautifully written story, though 'story' is perhaps the wrong word. Not much happens. A family heads off to pack up a holiday house that has been sold - a husband, an ex-wife, the new wife, a new baby, a son, a cousin, an aunt/twin/sister-in-law. Absent but significant is the matriarch Rosa, about to turn 100. The language is lyrical, the interior lives of all the players are exquisitely and quietly drawn - their talents, their secrets, their fears, their needs, their histories. Best of all, their care of and love for each other. The structure is clever and enticing. I read it very quickly. 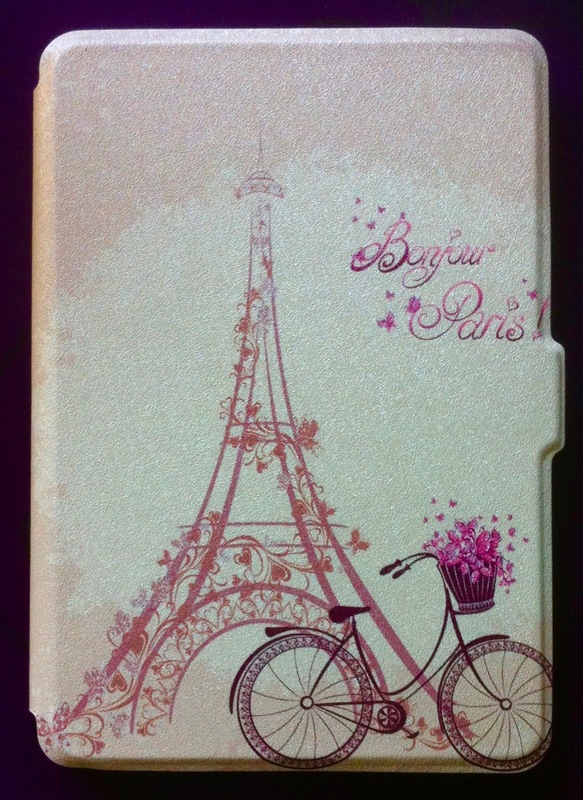 On my Kindle. So maybe I'll read some things on this new perky little device and other things I'll read in real books. That'll mean I can still browse bookshops for hours on end and never come away empty handed.